In a split-decision Thursday, the Washington State Supreme Court ruled that airplane manufacturing giant Boeing Co. cannot be sued over the death of an employee that was the result of exposure to asbestos. CBS Seattle reports that Gary Walston worked at a Seattle manufacturing plant making airplane parts for Boeing between 1956 and 1992. Walston contended that while working on a project to repair piping insulation in 1985, he inhaled asbestos fibers that led to him being diagnosed with asbestos-related mesothelioma in 2010. But Walston says he was not given any protective gear and was essentially forced to continue working among the debris. Washington state law provides that employees who suffer personal injury while in the course of employment must pursue a claim through the workers’ compensation system and may not bring a lawsuit unless the employer deliberately intended to cause the injury to the plaintiff. 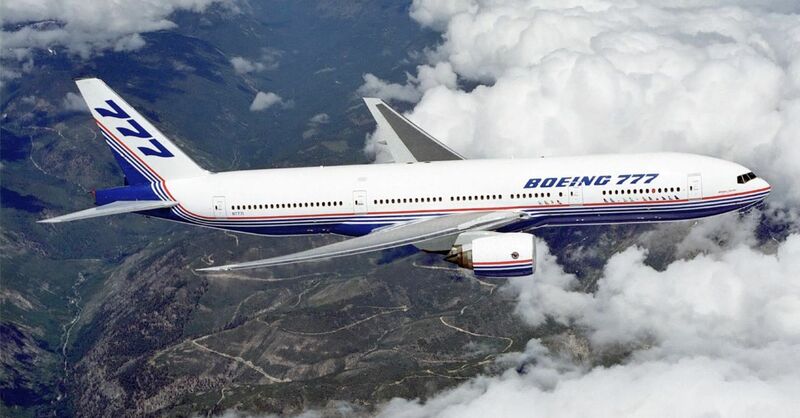 The basis of Walston’s case is centered on this piece of legislation, as the legal team representing his estate essentially sought to prove that Boeing intentionally caused the injury by not protecting their employee from the asbestos. But in the end, the court maintained that there is a difference between not preventing injury to an employee and intentionally causing it. If you believe you have a wrongful death case in Washington state, contact Davis Law Group.